From October 26th to 28th we participated at the 28th francophone conference of Human Machine-Interaction with a conference paper and several demos of the non-immersive version of the Hyve-3D. In the paper we questioned the effectiveness of the Head Mounted Displays (HMD) for watching movies shooted in 360°. We compared HMD to the visualization system of the Hyve-3D that allows immersion without disrupting natural social interactions. The conference article was published on the digital library of the Association for Computing Machinery. here the link. 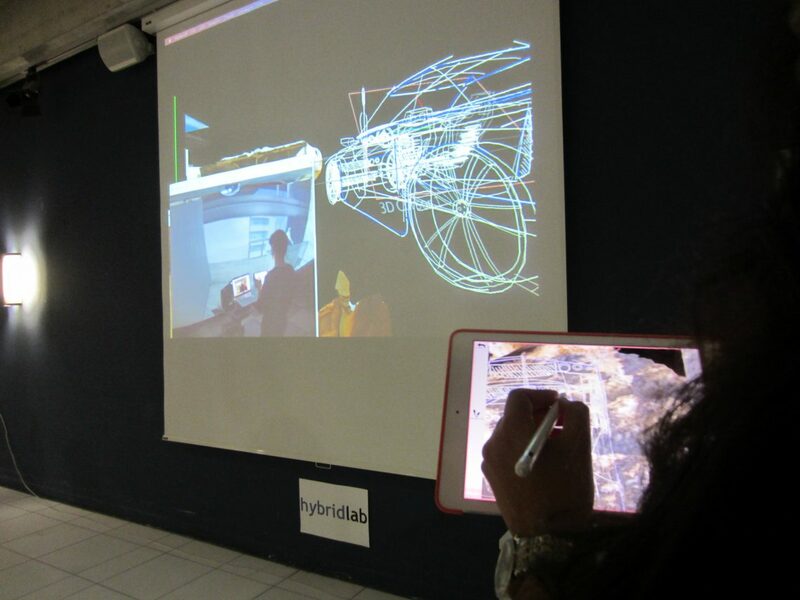 Previous Article: Hyve-3D in Aerospace!